I started Monét Smith Photography purely for one reason, to capture true beauty and making that one moment last forever. I absolutely love working as an equine photographer, working with nature, and with amazing people who share my passion. 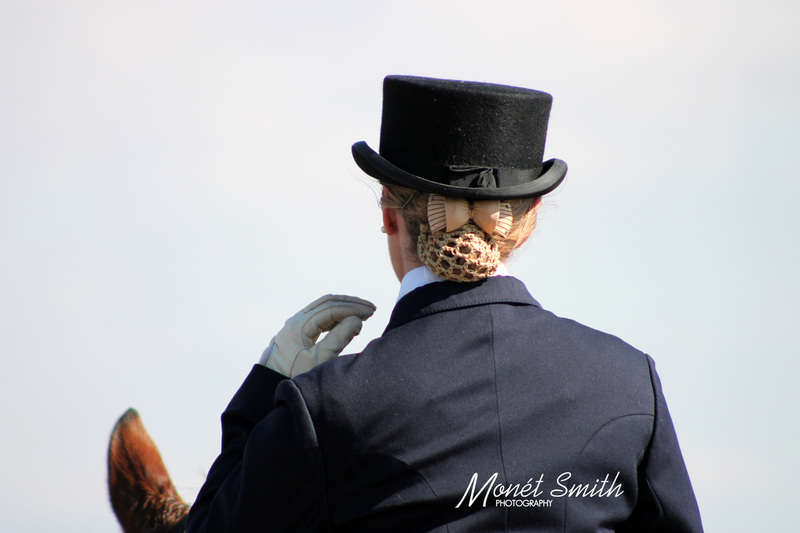 Even though equine photography is my specialty, I like to broaden my horizons! I'm also available for parties, social and business events, private photo shoots and more! I'm currently living in Stellenbosch but I am available in areas around Stellenbosch as well, and on holiday's I will also be available in Pretoria. Besides for the fact that I am very affordable, I am also extremely passionate about photography. When I get behind my camera, I forget about everything around me and focus just on capturing the beauty. I am also still enthusiastic enough about photography that I am willing to run around, lie down and get dirty to get beautiful shots! My services are more personal, more friendly and more down to earth, since I focus on quality, not quantity. Oh, and I am a huge perfectionist, and never settle for anything less than fantastic. If you would like to know more about the prices, curious about what my photo shoots are all about, want to know how to prepare for a photo shoot or have any other questions, look through my website, and if you still can’t find what you want to know, pop me a message and I will get back to you as soon as possible! One of the main questions people usually ask me when I tell them I’m an equestrian photographer is,”Why?”, while they have these confused expressions on their faces. Any equestrian will agree, ‘normal’ people just don’t understand our thing with horses. If the bug bites you, then you get addicted to the sport, horses and the feeling. I started taking photos in 2008, helping my dad at his high school rugby events. When I started to ride in 2013, I took photos around the stable yard, at lessons and basically pointing my camera at anything that moves. 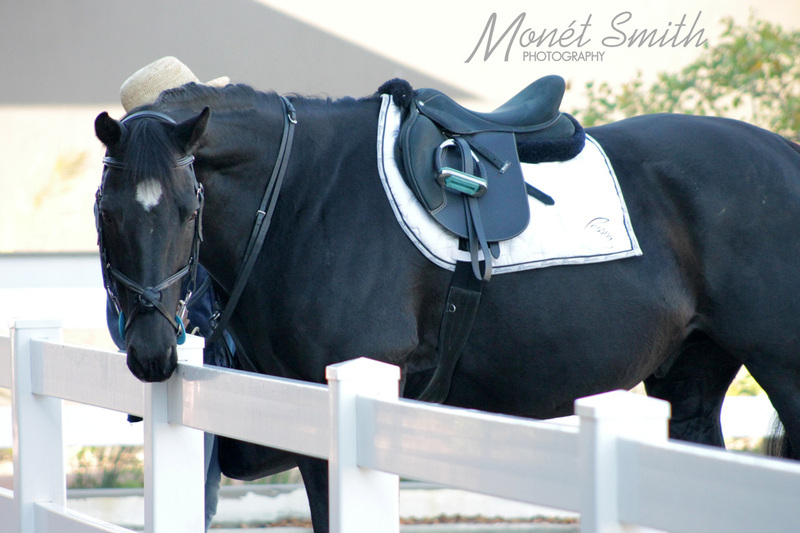 A year later (May 2014), I started my own photography business, specializing in equine photography. Originally I took photos at local shows, then my business grew, and so did my name. When I am not taking photos every weekend, I am studying at Stellenbosch University. All work commissioned shall remain the property and copyright of Monét Smith Photography, and may not be sold, reproduce or altered in any way unless approved by Monét Smith. By proceeding with the shoot, you hereby give the photographer permission to licence the content and use the content in any media for any purpose (except pornographic and defamatory), which may include, among others, advertising, promotion, marketing, and packaging for any product or service. You agree that the content may be combined with other images, text, graphics, film, audio, audio-visual works, and may be cropped, altered and modified. Monét Smith Photography and all associated parties will take no responsibility for loss, injury or any other costs incurred during the photoshoot for any reason.